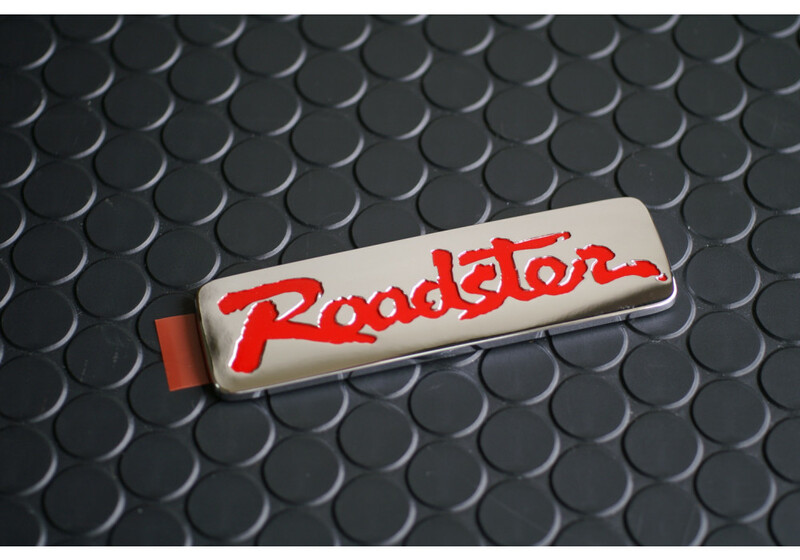 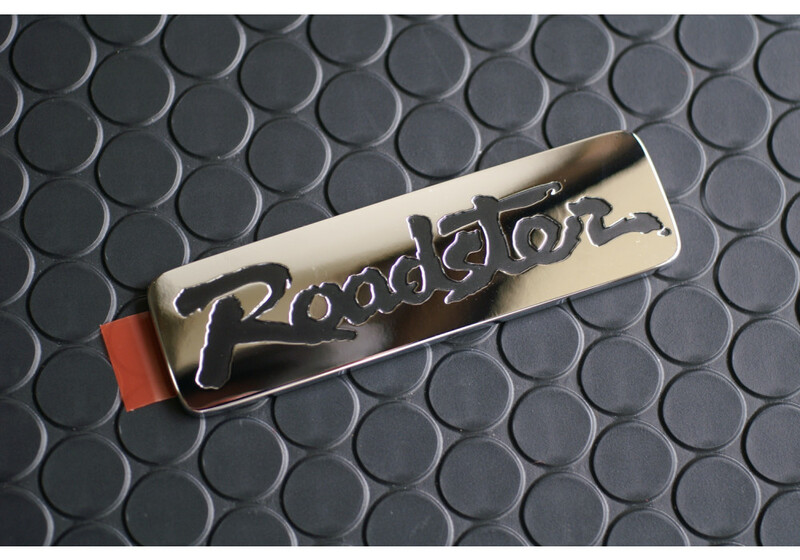 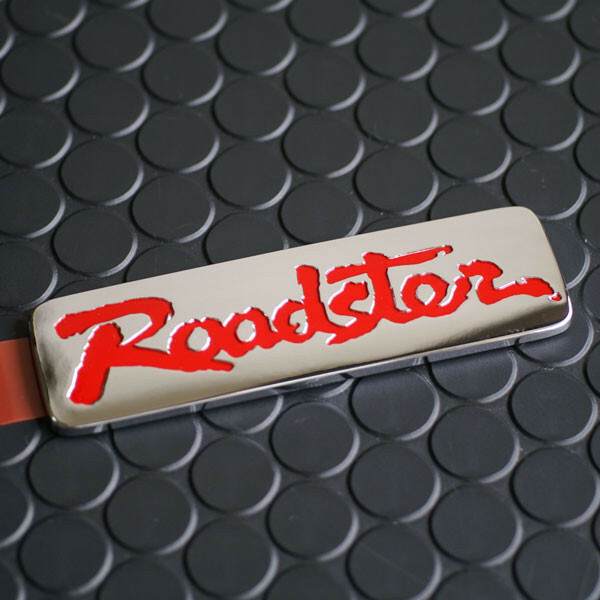 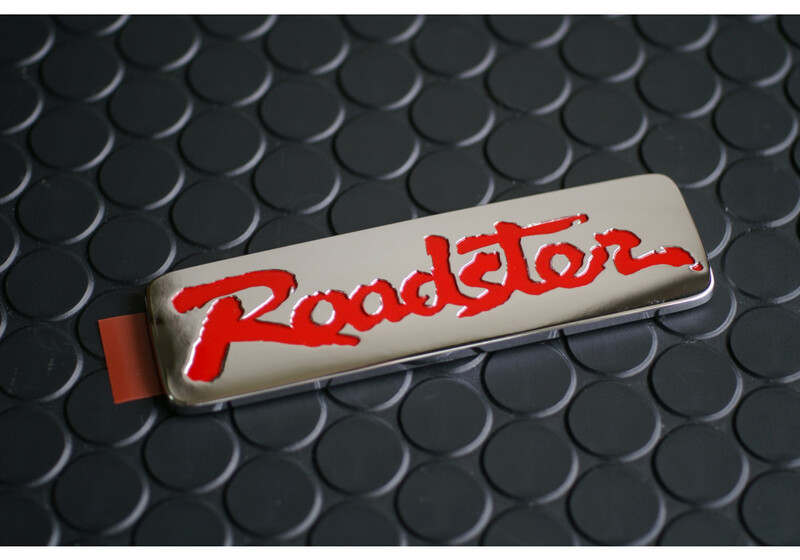 Original "Roadster" emblem from JDM (Japan-spec) 1989-1997 NA6CE/NA8C Mazda Roadster. 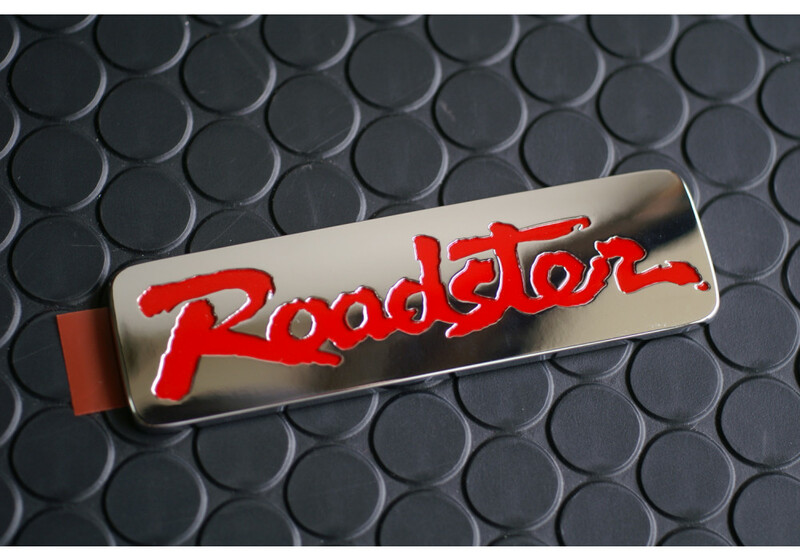 It's a great change for those who want to replace their old "Miata" or "MX-5" emblem. 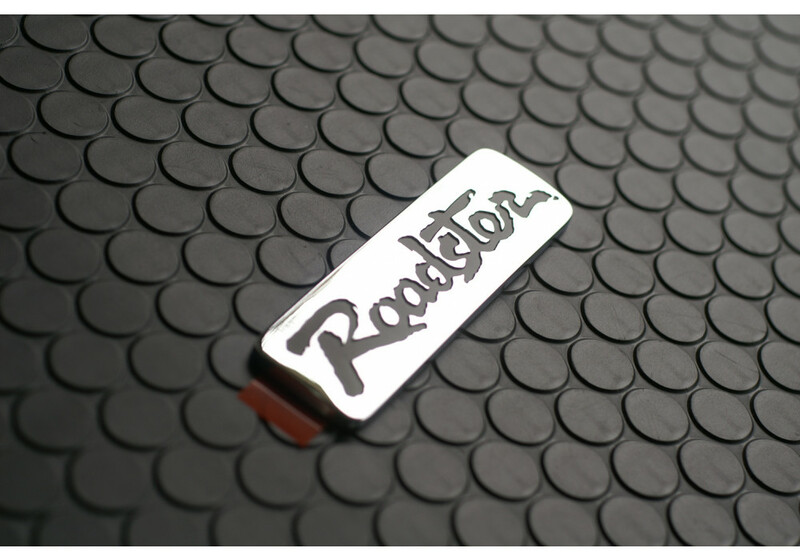 It is BRAND NEW and comes with the back adhesive. 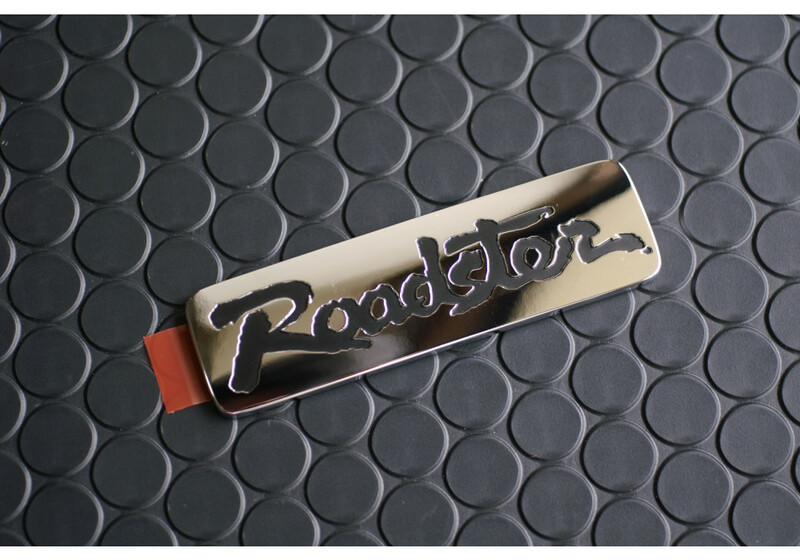 We bought the remaining stock from Mazda Japan, so this product is DISCONTINUED and available in LIMITED QUANTITIES. 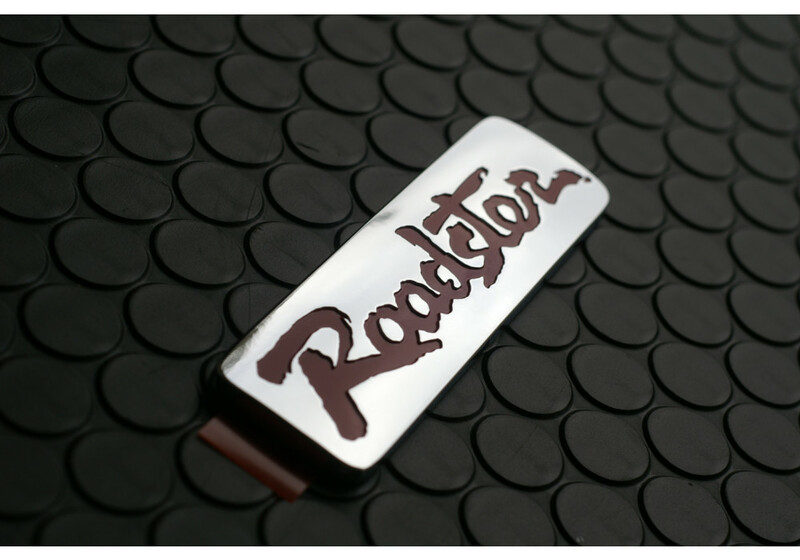 Roadster (NA) JDM Badge should be ordered at REV9 Autosport https://rev9autosport.com/roadster-na-jdm-badge.html as they provide the best service and speed we've seen so far!